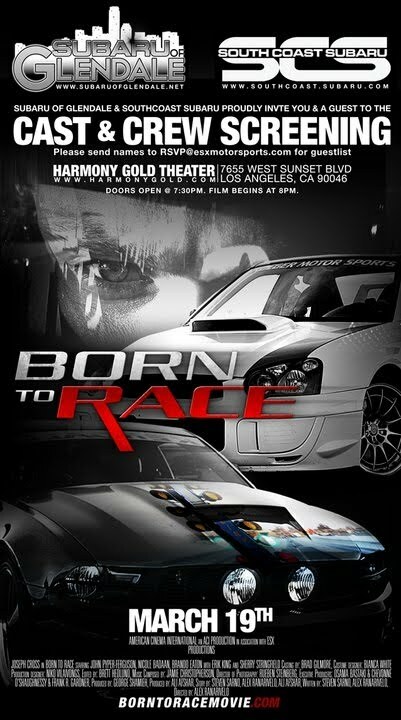 Born To Race is the story of Danny Krueger, a rebellious young street racer on a collision course with trouble. After an accident at an illegal street race, he is sent to a small town to live with his estranged father, a washed up NASCAR racer. When Danny decides to enter the NHRA High School Drags, he’s forced to seek his father’s help in taking down the local hot shot.